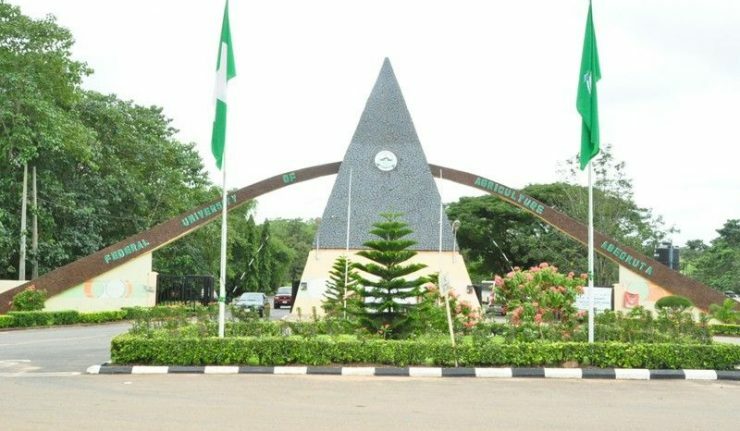 The Raw Materials Research and Development Council (RMRDC) has donated a Cashew Shell Nut Oil Extractor Machine to the Federal University of Agriculture, Abeokuta (FUNAAB) in Ogun state. The donation was part of the Memorandum of Understanding (MoU) it signed with the university, to support the institution, both in research and also in teaching. Prof. Kolawole Salako, Vice Chancellor, FUNAAB, commended RMRDC for fulfilling its part of the agreement. He said the extracting machine will add value to the university’s cashew processing unit and to improve the institution’s economic status. “What you should know about value-addition for any raw material like cashew, cassava and the rest is that once you process them further, you have added value,” he stated. Salako added that the machine, which will be used for commercial purposes at a premium scale, will assist in generating funds for the university. In his remarks, the state coordinator of RMRDC, Mr. Abiola Adeagbo disclosed that the council is poised to developing local industries. He also said that RMRDC realized the enormous work being carried out on cashew in the university both in research and teaching, as well as on the cashew kernel snacks, stating that this prompted the council to partner with the university. “The University is having combined advantage, particularly in the area of cashew and we are developing local contents, certainly, we have to key in to them and work together, so that we can move the commodity to the next level,” he stated.